The BusRaider is an add-on card kit for the RC2014 retro computer which adds memory-mapped graphics (and some other special features**). Most of the popular Z80 computers of the 1970s and 1980s used a region of memory to produce graphics (either character-mapped or bit-mapped). This area varied in size and location and the formatting of the display generated from this memory also varied widely from the simple character mapped area of the TRS80 to the bit-mapped + colour-mapped display of the ZX Spectrum. The BusRaider uses a Raspberry Pi Zero (or Zero W) to monitor the Z80's memory and display/emulate/simulate graphics which closely match the output of the original retro computer. 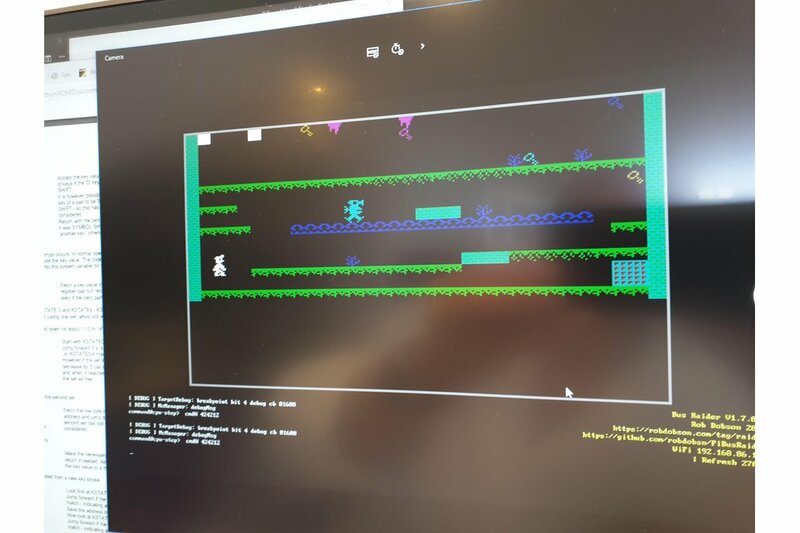 So, for instance, it is possible to play TRS80 games like Galaxy Invasion and run some ZX Spectrum games too (see below for more details and active development in this area). I really like the fact that the RC2014 retro computer breaks each module of a computer into a separate board and allows you to see the function of the computer as the sum of its parts. The only limitation for me is the lack of bit-mapped graphics as some of the software I'm interested in (retro games, etc) was developed for a specific computer and made use of its memory-mapped graphics. The BusRaider fills this gap and has some other unique features too such as the ability to emulate peripherals such as keyboards and joysticks. 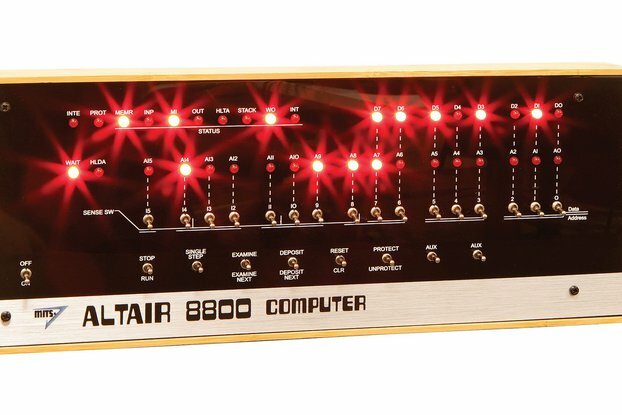 Furthermore, the BusRaider has hardware that can support single-step debugging and it is currently possible to debug programs running in simpler computer architectures such as the TRS80 - again active development is focused on improving this debugging capability. This listing is for a complete kit excluding the Raspberry Pi Zero (or Zero W). I've excluded the Pi Zero because the internet stores I'm aware of in the UK (Pimoroni, Pi Supply, etc) only sell the Pi Zero on a one-per-customer basis so it is difficult to source in any volume. But fortunately it isn't difficult (or expensive - they are less than $10) to pick one up from them yourself. So if you like retro games and memory mapped graphics then this is the board for you. There is a lot more detail in my blog posts listed below and further details will be provided as development of the software continues on debugging support in particular. Please note that this is a hobby project and no warranties or guarantees of any kind are provided and no liabilities will be accepted under any circumstances.